Because you are made of small stuff. I talked to James Coleman on First@Five about two recent science stories. Today’s science news focuses on the findings of two laboratories and coincidentally, both studies involve mice. In science, if the result can’t be replicated, it’s not really science. Research scientists in the laboratory of Jeffrey Mogil (McGill University) had reported that as they spent more time with their study animals (mice and rats) the animals tested last would fail to show the same pain response that the early animals showed. This seemed strange but after further study, Mogil and an international group of collaborators have published the explanation and it is an important cautionary tale. 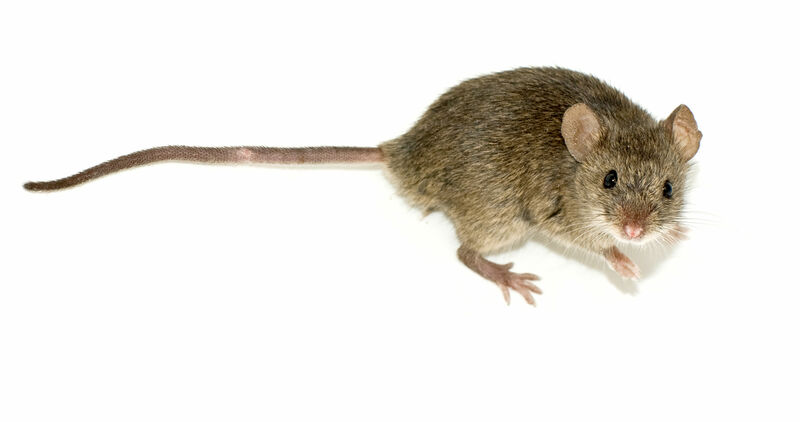 Mice and rats are stressed by the scent of unfamiliar males. Even the smell of an unfamiliar man’s t-shirt or shaving from a male dog’s littre box, were enough to elicit this stress response. The stress is equivalent to swimming for three minutes of being put into a tube for 15 minutes. These are things that these researchers assure us are unpleasant. One of the upshots of this stress response is that the mice are less sensitive to pain but there are probably other aspects of their physiology that are affected as well. The gender of the experimental scientist is not reported in materials and methods sections and can therefore easily lead to results in one laboratory trial being unrepeatable in another laboratory or at another time by the same laboratory. It’s a fascinating result and will have big implications for the way that mouse and rat experiments are done in the future. Speaking of mice, here is something that I never realized: a mouse brain is 9,000 times faster than a personal computer simulation of the same functions. A mouse brain also takes much less power, actually, 40,000 times less power to run. A group at Stanford University led by Kwabena Boahen has just published a new paper in the Proceedings of the IEEE describing a new way of making energy efficient microchips that more closely parallel the structure of the brain. The key to this new technology is connectivity. The individual elements being emulated by this computer chip (the axonal arbor, synapse and dendritic tree) were connected in a tree network to produce a high through-put of information. The resulting computer board is called Neurogrid. It’s made up of 16 chips connected as a tree like network to simulate 1 million neurons. There are Super computers that have similar power but they take huge amounts of electricity to run: 1 million watts run (enough to play a night game at a stadium)*. Your brain, actually has 100 billion neurons and runs on only 20 watts (less than a light bulb). Low power, is important for the applications this group has in mind. They want this sort of neurologically informed circuitry to be used to drive implants and perform as a real time control for artificial limbs. There are other groups trying to do similar projects but every team makes different decisions in terms of what they will produce digitally and what they will produce as an analog feature and how they will connect. Boahen’s group seems to have found a winning combination in terms of high through-put and low power. They have a great video up describing the Neurogrid project here.